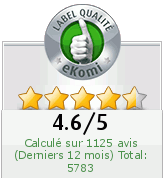 You are passionate about table décor and want to have a classy and chic table decoration for your next event ? 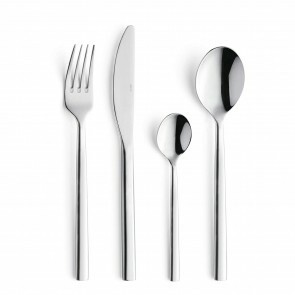 Az boutique’s range of 72-pieces cutlery set could bring your party table to the next level! 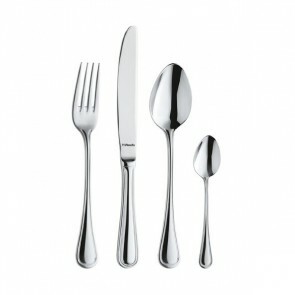 This flatware set is perfect if you want to receive 12 guests at your table. 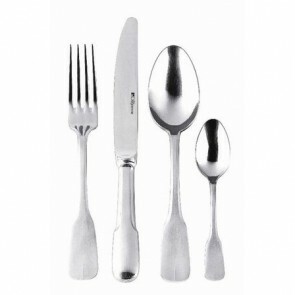 24 dessert cutlery: 12 monobloc dessert knives and 12 dessert forks. 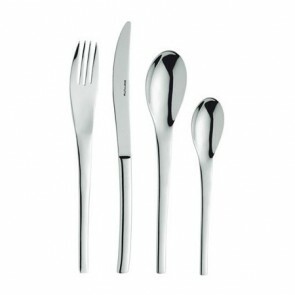 In the 75 pieces, the some items can be added to list of cutlery in addition including stainless steel durable serving utensils (such as stainless steel service fork, serving spoon, pie shovel, soup ladle or sauce ladle). 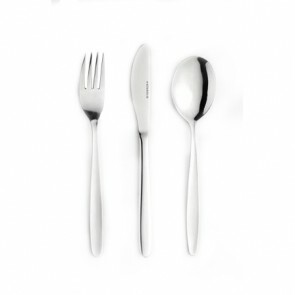 To preserve and facilitate the storage of your finest cutlery, some of our flatware sets are placed in a black wooden box. 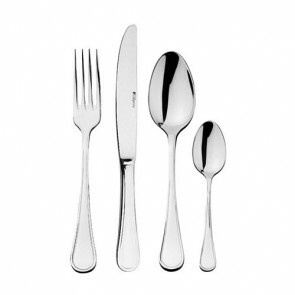 Why buy silverware sets today? 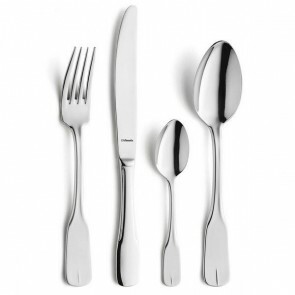 To choose a 72 piece cutlery set is to opt for unique pieces which convey timeless elegance! 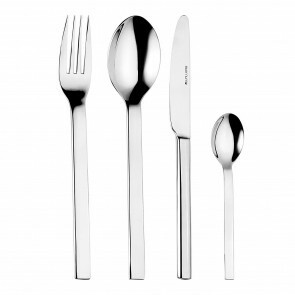 It's investing in cutlery which combines aesthetics, practicality, durability and finesse! 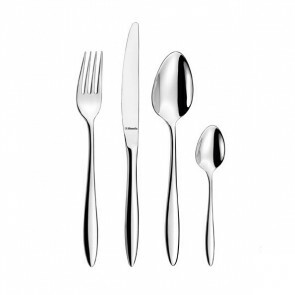 Known as one of the strongest materials, stainless steel is made from an alloy of iron, carbon with a certain percentage of chromium and nickel. 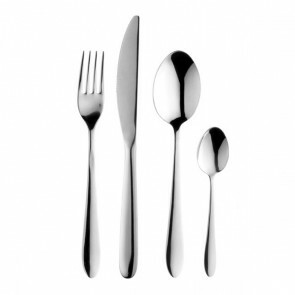 It should be noted that stainless steel is a metal that is time and oxidation resistant and dishwasher safe. 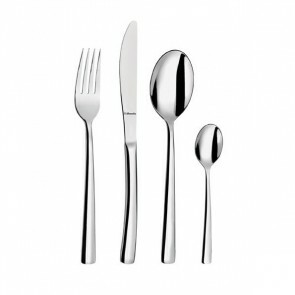 There is a whole process when designing stainless steel cutlery! 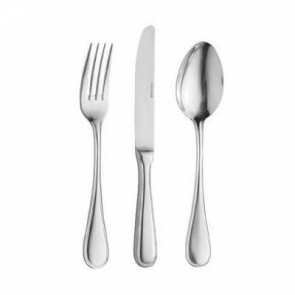 Indeed, they are subject to polishing in order to present a glossy finish and give an exceptional brilliance to each of the rooms that make up the housewife. 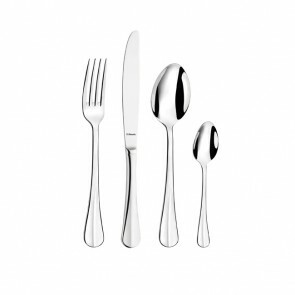 As soon as the process is finished and the stainless steel is polished, the cutlery will have a shiny stainless steel and a unique polished mirror finish contributing to the refinement and finesse of the pieces. 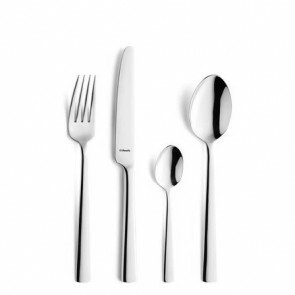 Visit our section dedicated to stainless steel cutlery sets on AZ Boutique, and discover our collections of famous tableware brands such as Guy Degrenne, Couzon, Eternum or Amefa. 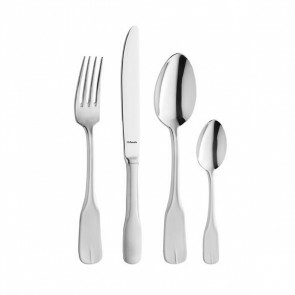 Other high end popular cutlery set brands including Pradel Excellence, Laguiole knife set, Victorinox, Albert de Thiers, or Opinel.